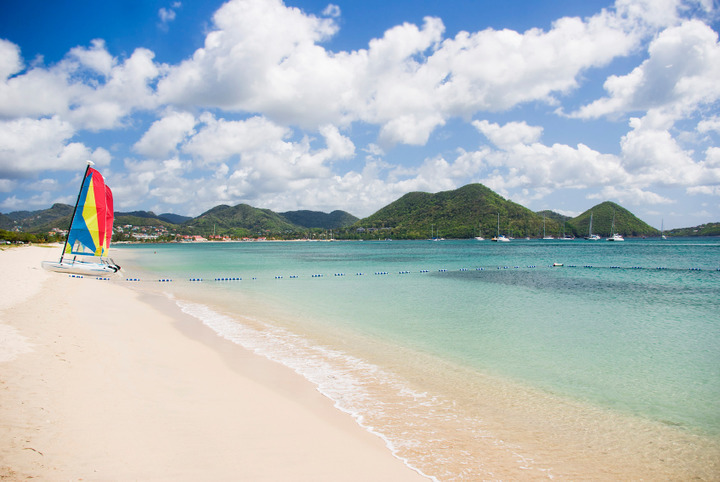 How much do you know about the history of our island paradise? An overseas British territory located in the Caribbean, Cayman was first discovered by Europeans many centuries ago. For 10 facts guaranteed to fascinate, read on and be sure to check out the first instalment of this CayBlog series. The Cayman Islands were first found by Christopher Columbus in May of 1503! The islands, initially referred to as both “Las Tortugas” for the many sea turtles and “Lagartos” for the abundance of lizards, were first called Caymanas in 1530. The first recorded settlements were situated on both Little Cayman and Cayman Brac from 1661 to 1671. The Wreck of the Ten Sail, an event that inspired one of Cayman's most popular legends, occurred in February 1974. Slavery was abolished in the Cayman Islands in 1834! The Cayman Islands were formally made a dependency of Jamaica in 1863 by the British Parliament. 1953 saw the opening of the first airfield, the George Town Public Hospital and the first commercial bank. Cayman received its first written constitution allowing women to vote in 1959. The governmental structure of the islands was changed in 1971 in order for a Governor to replace an Administrator as head authority. Pedro St. James Castle is the oldest building in the Cayman Islands. What's your favourite part of Cayman Islands history? Let us know in the comments! Friday, 7th August 2015, 11:42pm.